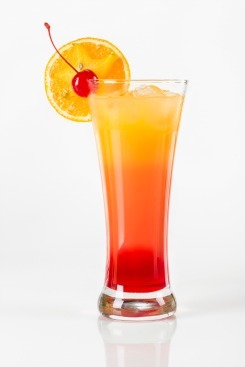 OUR CANADIAN MAPLE TEQUILA MAKES AMAZING COCKTAILS! Rim glass with celery salt and build drink in a Collins glass and garnish with celery and a lime. Muddle sugar, mint and squeezed lime wedges in a martini shaker until mixture smells like spearmint gum. Fill with ice, add tequila and cassis, shake until the shaker is icey to the touch. Pour into a Collins glass, top with 7-up. 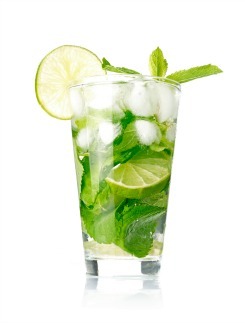 Garnish with a sugarcane stick and fresh mint. Fill mixing glass with ice. Pour in all ingredients. Shake well. Pour into salt rimmed glass. 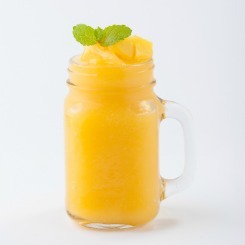 Combine tequila, triple sec and orange juice over ice. Stir, top with lime juice or sour mix, garnish and serve. 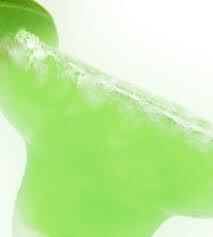 Combine 1 cup boiling water and contents of Jell-O package in a medium sized saucepan. Stir until completely dissolved. 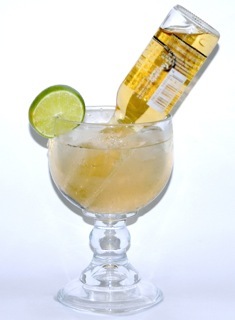 Instead of using 1 cup cold water use 1/2 cup De la Tierre Canadian Maple Tequila and 1/2 cup Margarita mix. 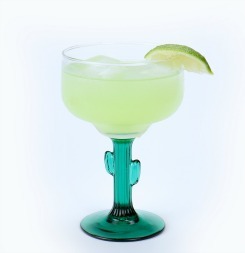 Pour into a margarita glass. Garnish with a piece of lime set inside mixture. Chill until set. 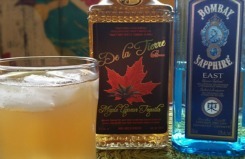 Pour De la Tierre Canadian Maple Liqueur Tequila in a highball glass with ice, and top with orange juice. Stir. Add grenadine by tilting glass and pouring grenadine down side by flipping the bottle vertically very quickly. 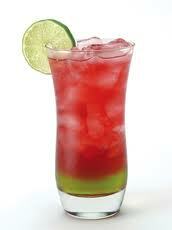 The grenadine should go straight to the bottom and then rise up slowly through the drink. 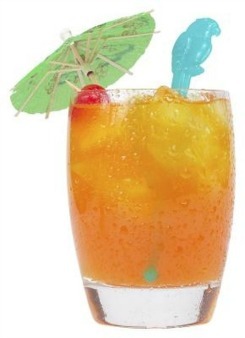 Garnish with a stir stick, straw cherry and orange. Pour Amaretto, melon liqueur and vodka into a highball glass almost filled with ice cubes. Stir well. Add cranberry juice to taste, and stir again. Top with Sprite to taste, and serve. Combine all ingredients except Coronas. 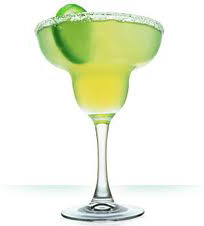 Pour into margarita glasses and top with a Corona. Combine tequila and gin in a glass over ice and top with iced tea.